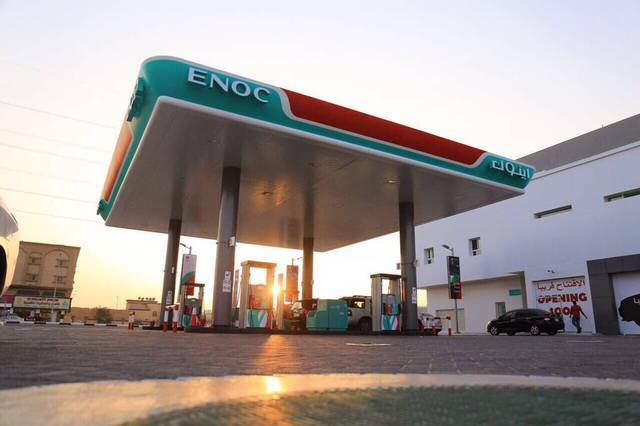 Abu Dhabi – Mubasher: Dubai-based Emirates National Oil Company (ENOC) is looking to complete the construction of 17 filling stations in Saudi Arabia over the next three years, the group’s CEO said. 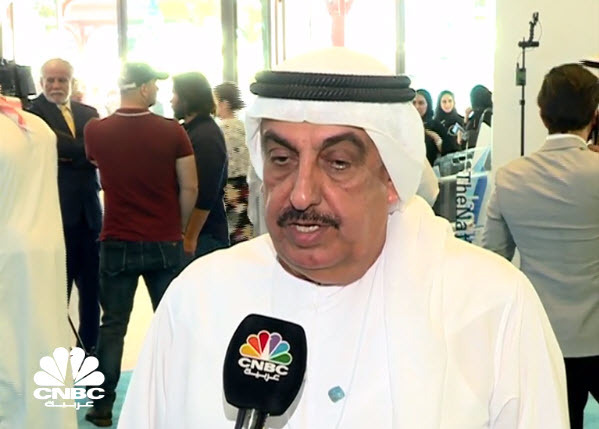 The Emirati energy group has already built 14 stations in the kingdom at a total cost of AED 170 million, Saif Humaid Al Falasi told CNBC Arabiya. 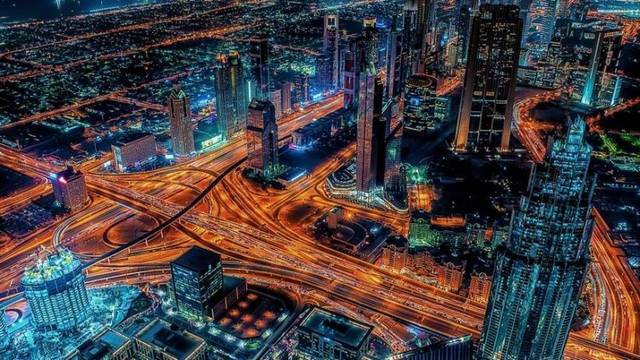 Al Falasi also revealed that the company aims to expand outside the UAE and Saudi Arabia. 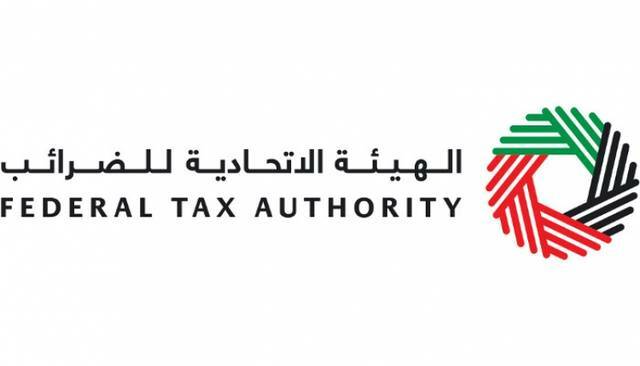 In January, Al Falasi told Mubasher it does not plan to file for an initial public offering (IPO) in the meantime and it seeks to open 54 service stations by 2020. Earlier this month, ENOC announced it had signed an agreement with Baker Hughes (BHGE), a subsidiary of US industrial conglomerate General Electric (GE), to develop VitalyX system, a real-time lubricant monitoring system.